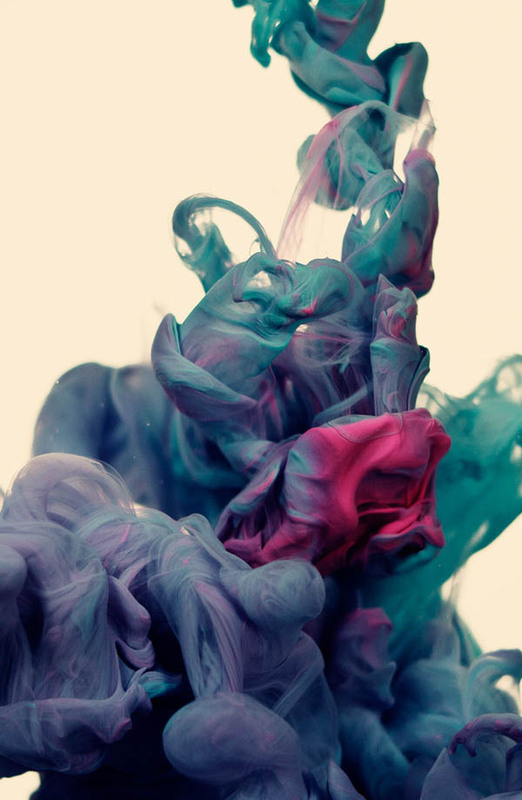 Alberto Seveso is an illustrator and graphic designer from Italy. 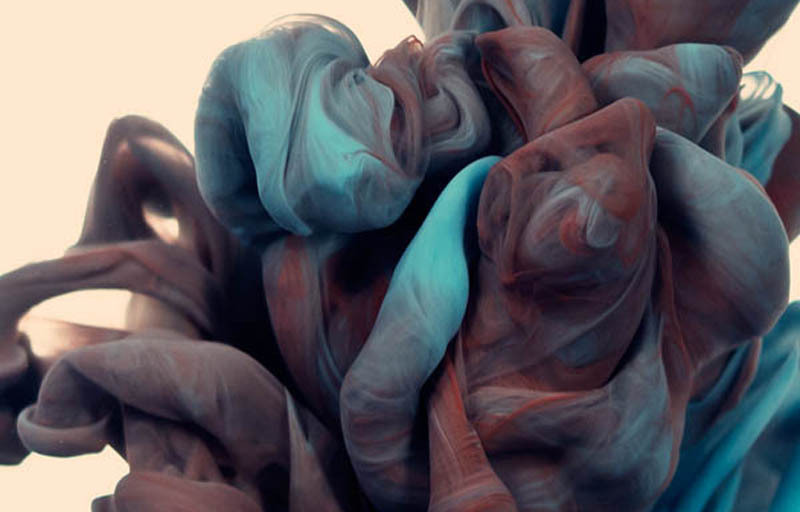 In his latest series a due Colori, Alberto photographs plumes of ink underwater. The textures, detail and organic shapes are absolutely incredible. You can find previous versions of this series on Behance here, here and here. Be sure to check out the rest of his portfolio on Behance as his illustration and design work is very strong and his style is very distinct. Keep up the fantastic work Alberto! 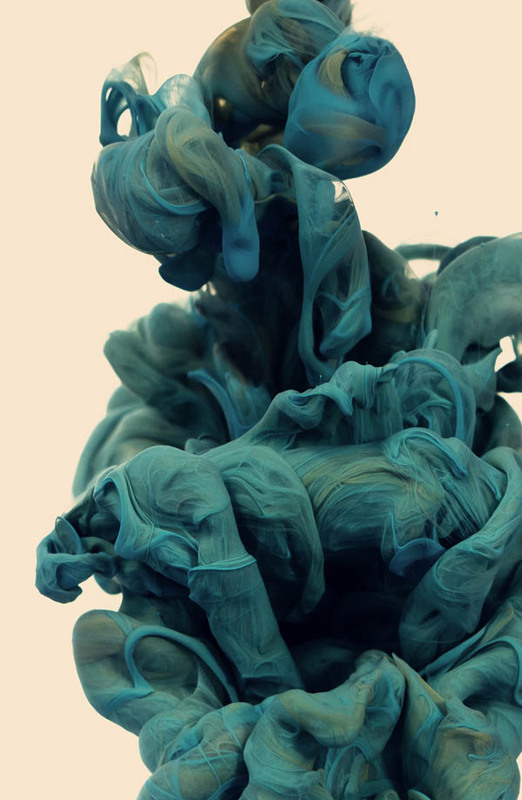 See more of Alberto Seveso’s incredible portfolio on Behance!